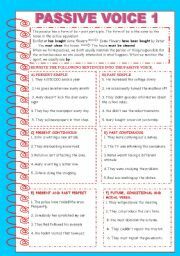 This is a guide for writing an opinion composition. 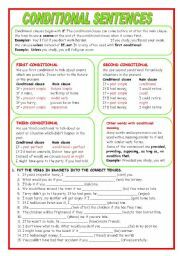 A worksheet designed to help students write. It is included a step-by-step process, simple explanations, useful phrases and connectors. Hope you like it. Have a nice week! A brief explanation. Two exercises, the first one to complete 49 sentences and the second one to rewrite 24 sentences.Hope you find it useful. Have a nice week. 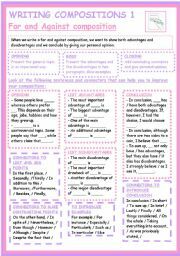 This is the second part of a series of worksheets on passive voice. 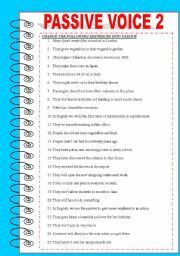 There are 51 sentences to rewrite into passive voice. Thank you very much for your tutorials and templates which help me to improve my worksheets. Explanation and 28 sentences to rewrite.Hope you find it useful. Have a nice day. This is a guide for writing a for and against composition. 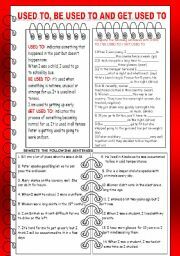 A worksheet designed to help students write. It is included a step-by-step process, simple explanations, useful phrases and connectors. Hope you like it. Have a nice week! Brief explanation.Three exercises,the first one to fill in one blank, the second one to fill in both blanks and the last one to rewrite sentences. 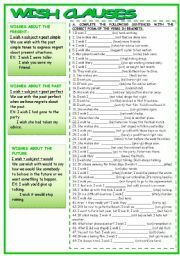 It�s a worksheet to revise conditional sentences.Hope you find it useful. Have a nice day. 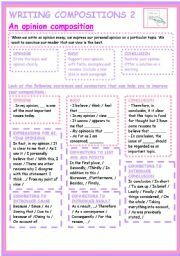 Grammar explanation and 39 sentences to rewrite into the passive voice.Hope you find it useful. Have a nice day. 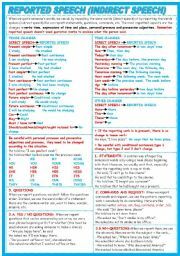 This is the first part of a series of worksheet on passive voice.Brief explanation. 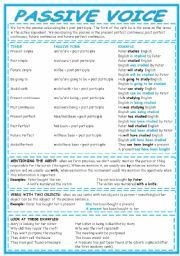 Exercises by verb tenses. 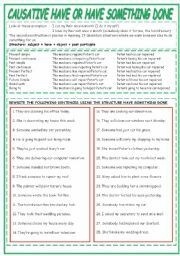 Then, passive voice with two objects: explanation and exercises. I hope you find useful.